Depending on who you talk to, the hospitality industry is either set for a fantastic year or its worst for a while. The 2018 London Hotel Development Monitor Report said the future is rosy for hotels, with 62 hotels opening in the first half of last year and 11,600 new rooms planned by 2020. The number of visits to UK restaurants was predicted to have topped 83 million by 2018, demonstrating a continued interest in dining out. On the other hand, the rise of home delivery services like Deliveroo, Just Eat and Uber Eats has made it possible to enjoy chef-cooked food in the comfort of our own homes. And then there’s Brexit. According to a recent survey by Quinyx, a No-Deal or delayed Brexit could cost the industry over £18 Billion a year by 2024. Whatever the answer, it’s clear that hotels and restaurants need to up their marketing game to keep up with competition and other threats. There’s now more pressure than ever for companies in the hospitality sector to keep up with trends and secure a sustainable spot in the market. The majority of people now check online before making a booking for a room or a table, and social media plays an important role in how companies find – and keep - customers. 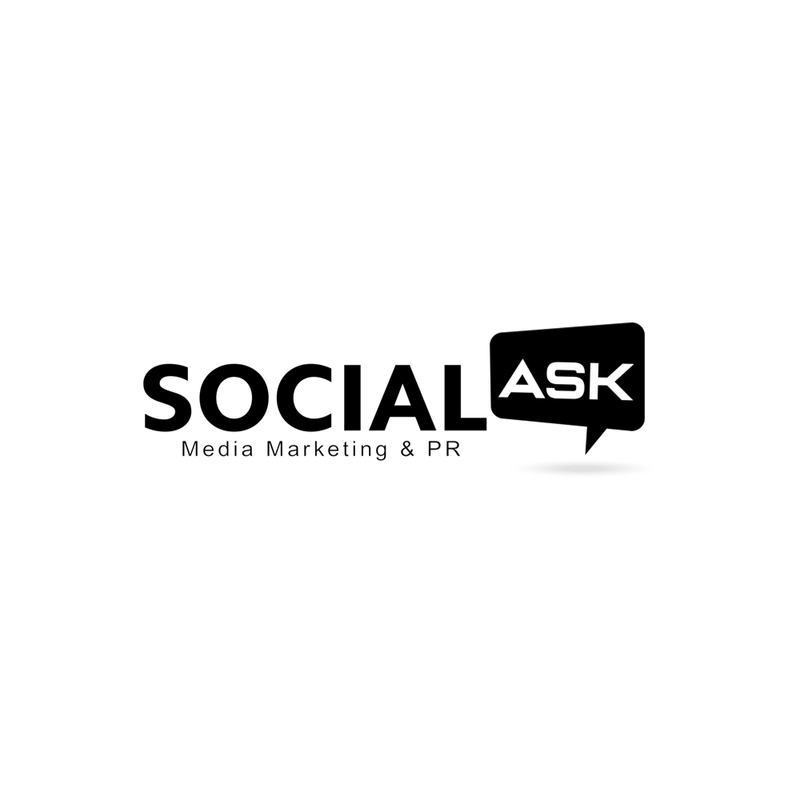 Enter London based social media agency SocialAsk. Founded by marketing experts Giovanbattista Cimmino and Mattia Sangianini, the agency delivers a range of digital marketing and online reputation management services specifically designed for hotels and restaurants. From strategies to attract new patrons and increase brand awareness to building a community of loyal customers and preserving positive reputations, it’s all about helping hospitality companies not just survive, but thrive.